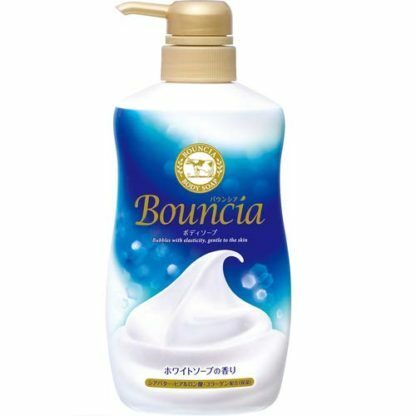 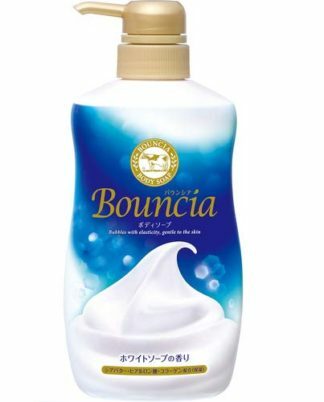 Bouncia Body Soap is a highly moisturizing body soap that protects moisture with the best dense foam in Bouncia history. 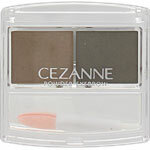 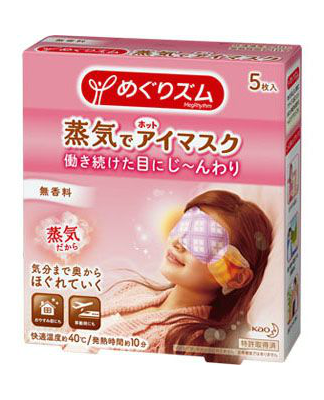 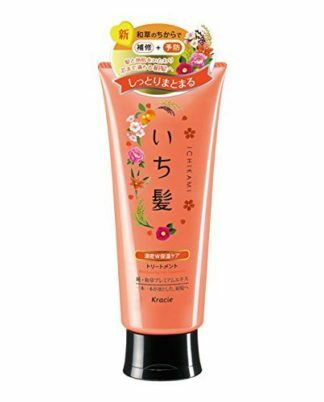 The cushion of the fine foam does not put a burden on the skin, and wash it up smoothly. Shea butter, hyaluronic acid and collagen are blended. 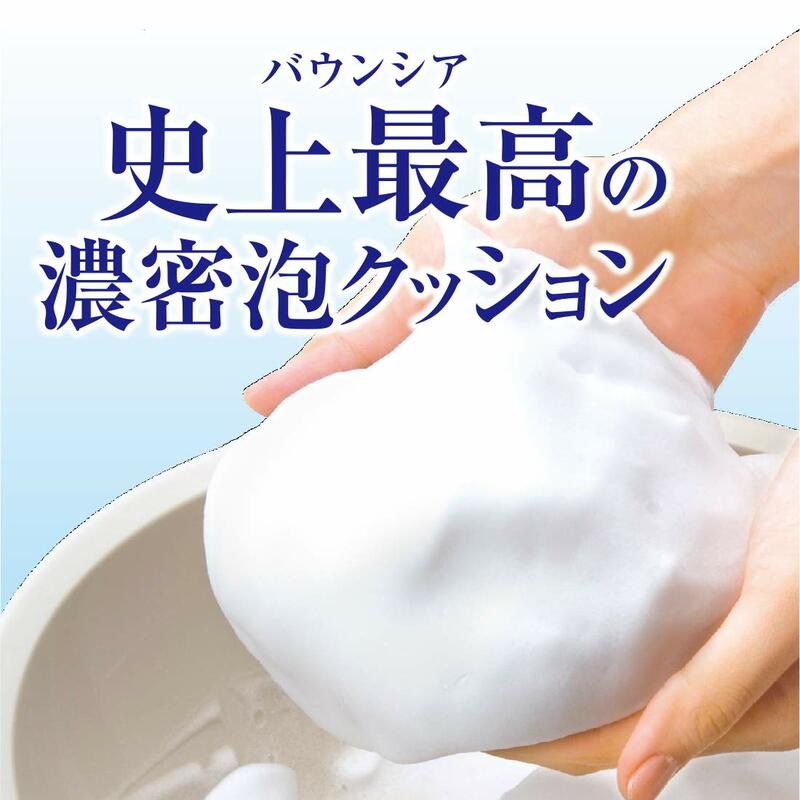 It is the smell of white soap.